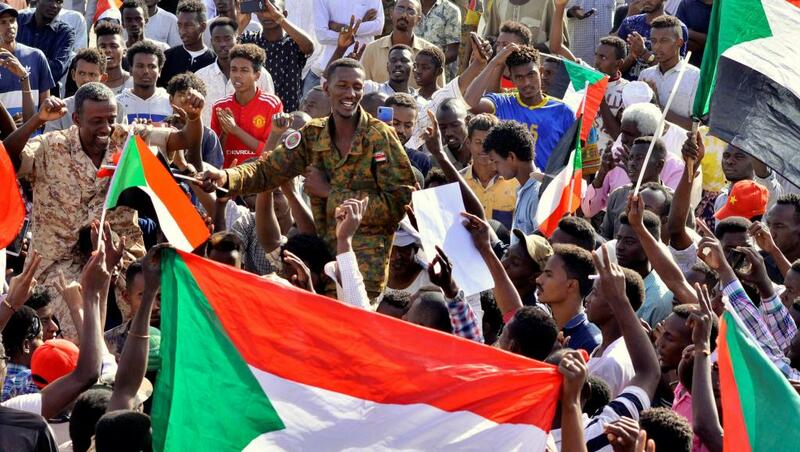 Sudan's foreign ministry urges international community to back new rulers - SABC News - Breaking news, special reports, world, business, sport coverage of all South African current events. Africa's news leader. “The ministry of foreign affairs is looking forward to the international community to understand the situation and to support the transitional military council … in order to achieve the Sudanese goal of democratic transition,” the ministry said in a statement. This entry was posted on 14 Apr 2019,05:55PM at 5:55 PM and is filed under Africa, Homepage Featured Story Slider. You can follow any responses to this entry through the RSS 2.0 feed. Both comments and pings are currently closed.